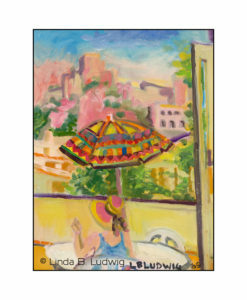 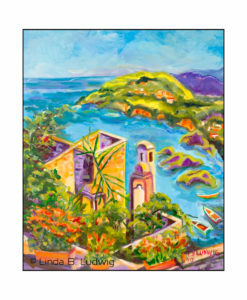 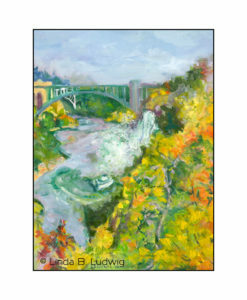 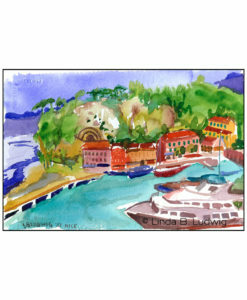 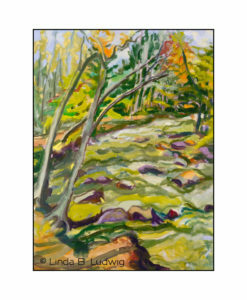 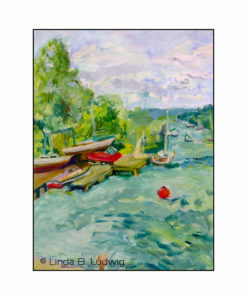 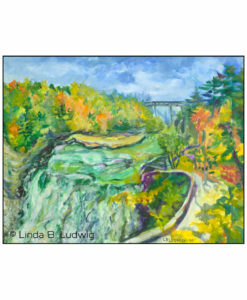 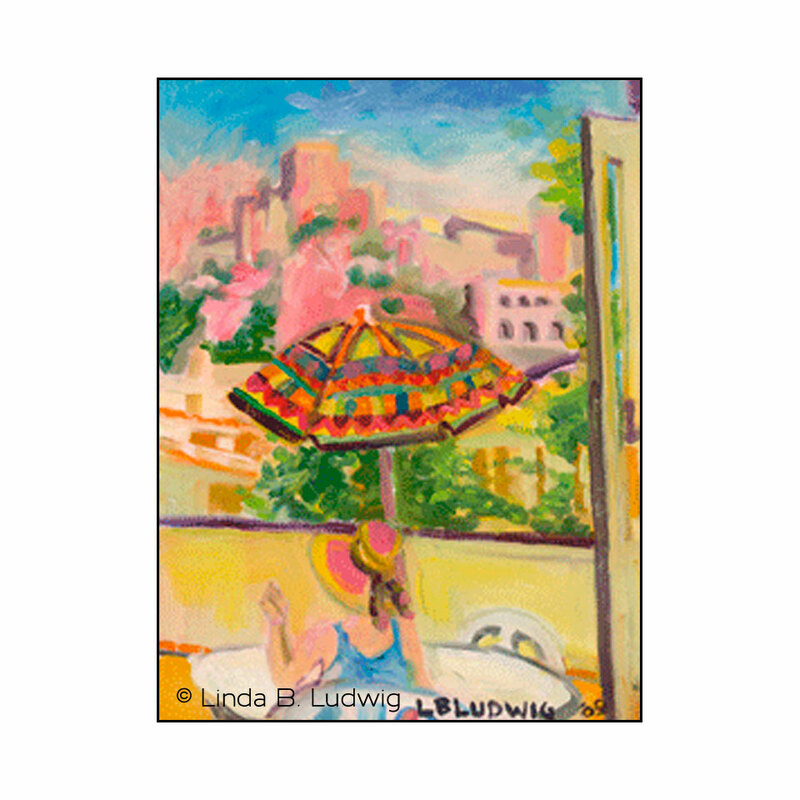 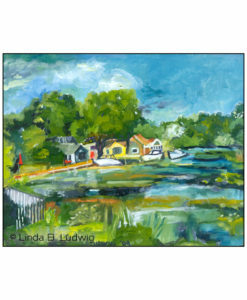 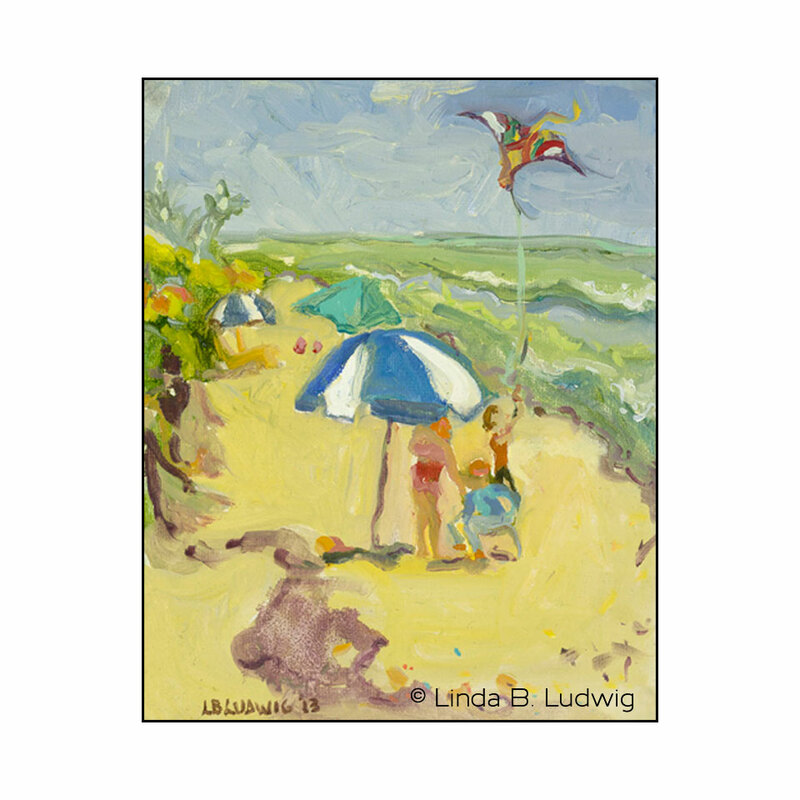 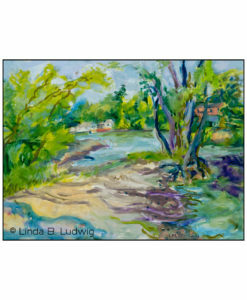 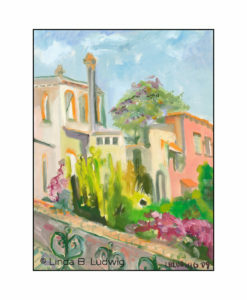 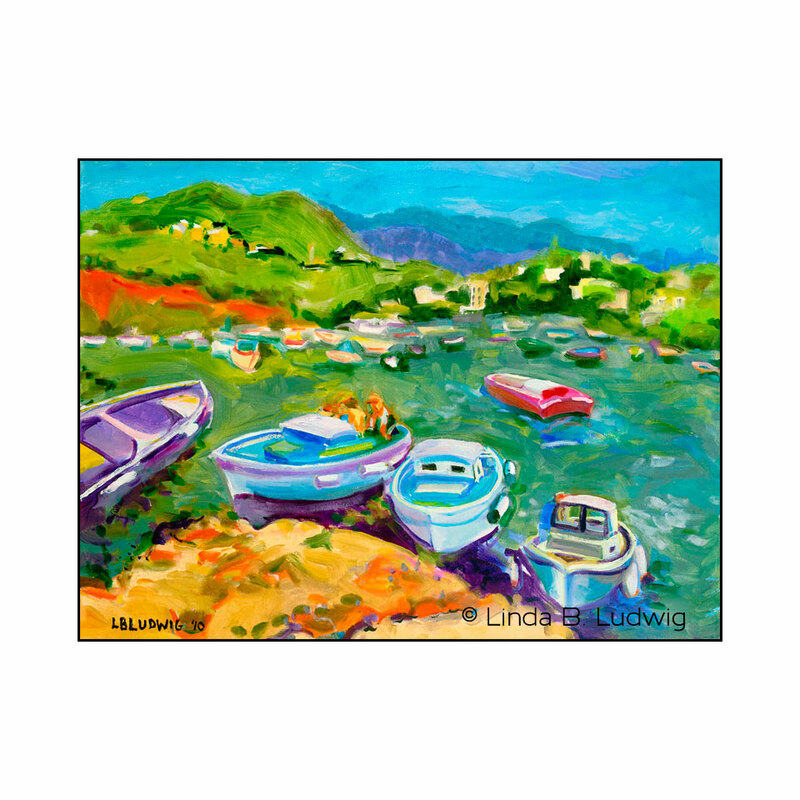 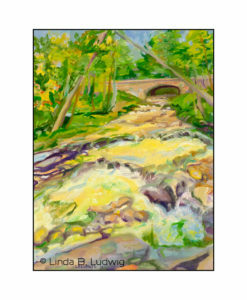 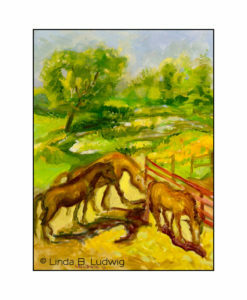 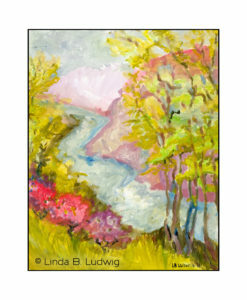 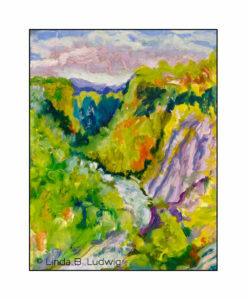 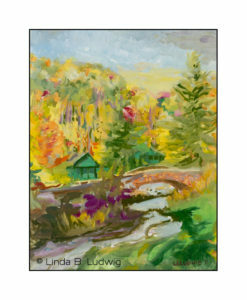 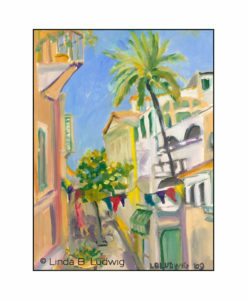 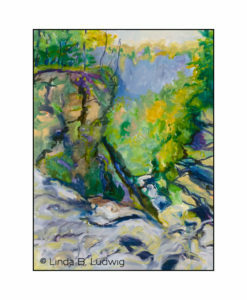 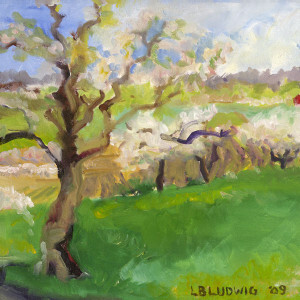 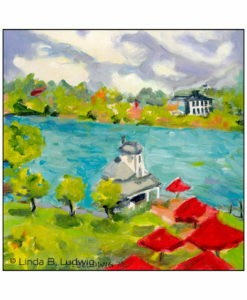 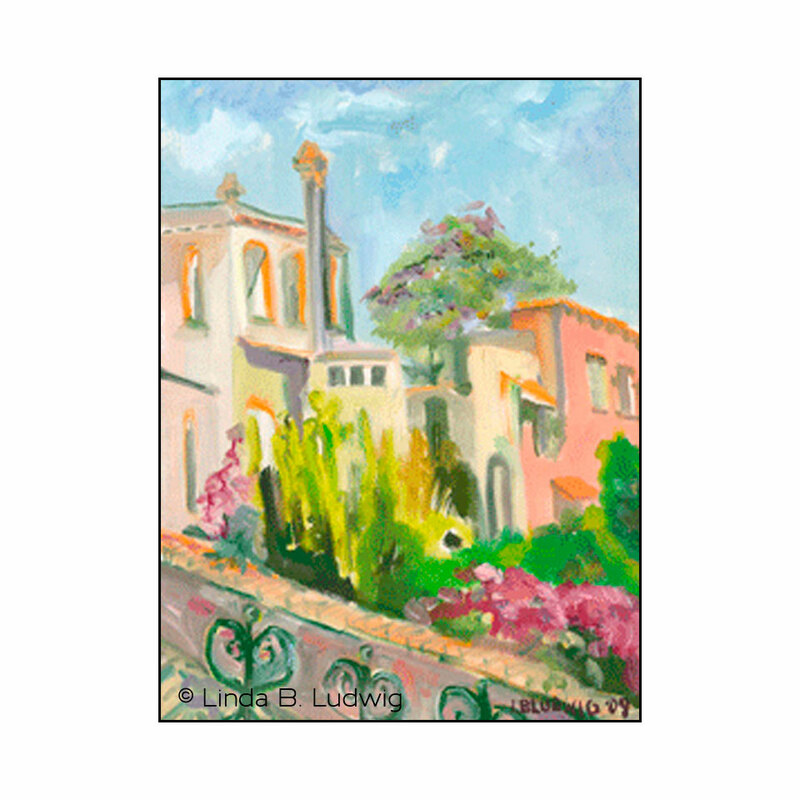 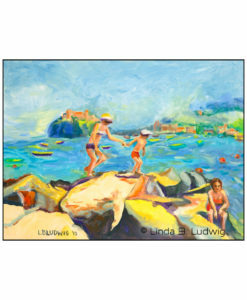 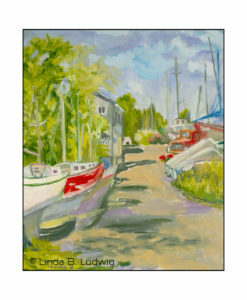 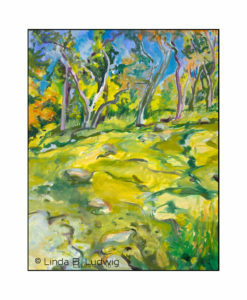 Linda B. Ludwig is well known for her Plein Air paintings that capture the essence of a variety of settings within Western New York’s diverse countryside. 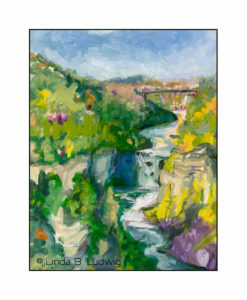 Whether she is painting the beauty of Letchworth Park or the sun glistening off the water at Niagara on the Lake, her broad strokes of color portray life’s spirit and movement throughout her work. 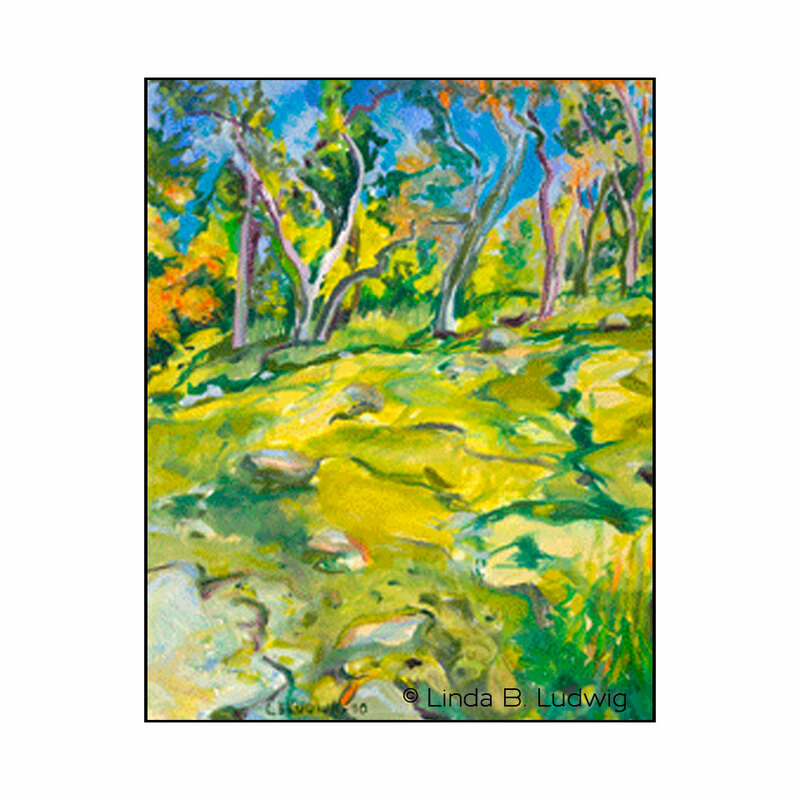 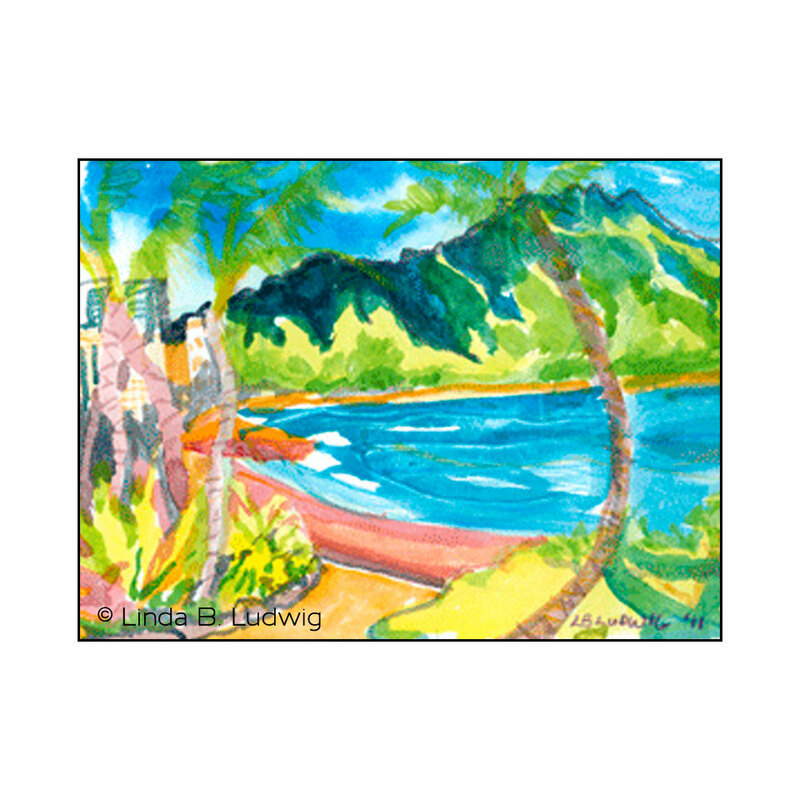 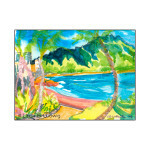 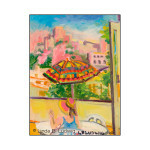 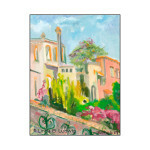 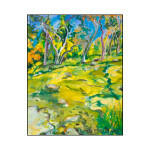 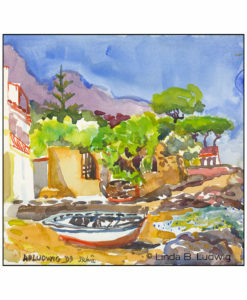 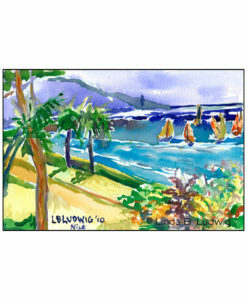 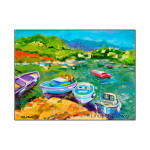 Her palette is bright, warm and full of energy as her artwork pulls the viewer into each painting as to create an intimate relationship with the artist’s inspiration. 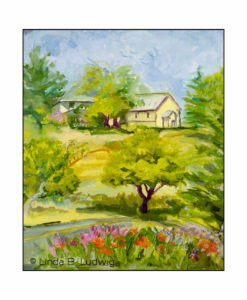 Linda B. Ludwig is a resident of East Aurora NY, where she resides with her husband.